You will receive an email with your user name and password with web location to access the picks. 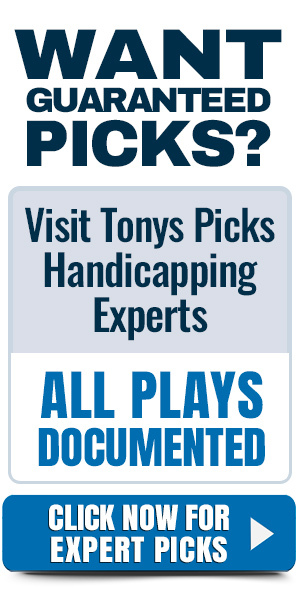 For immediate service please call our offices at 1-888-711-4311 to receive your user name and password plus instructions on how to receive your picks. Please supply us with your name and package purchased to expedite the call.